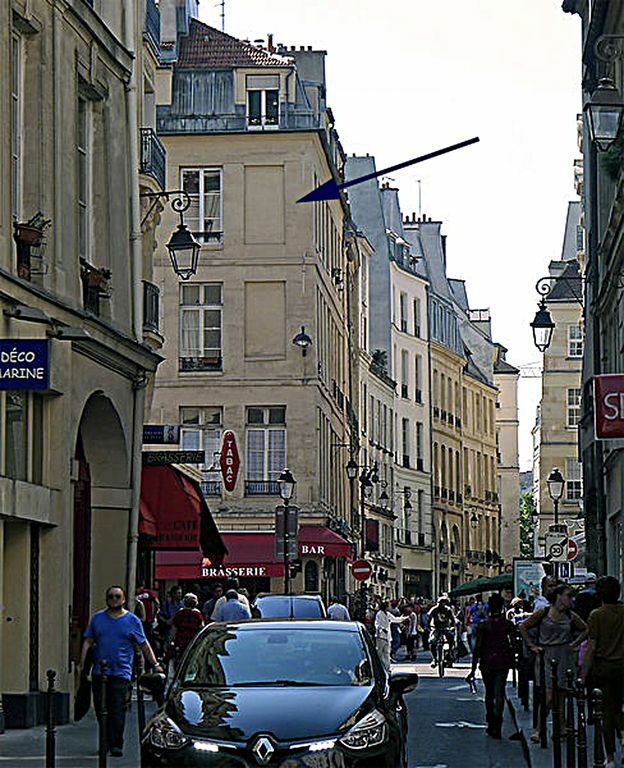 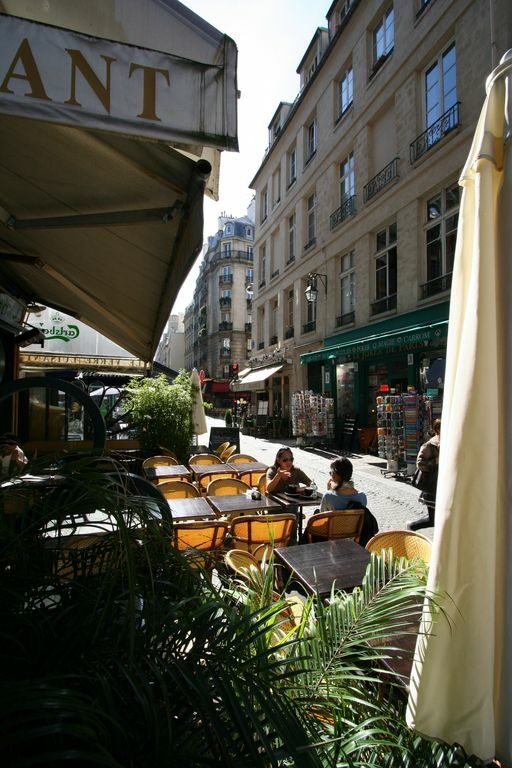 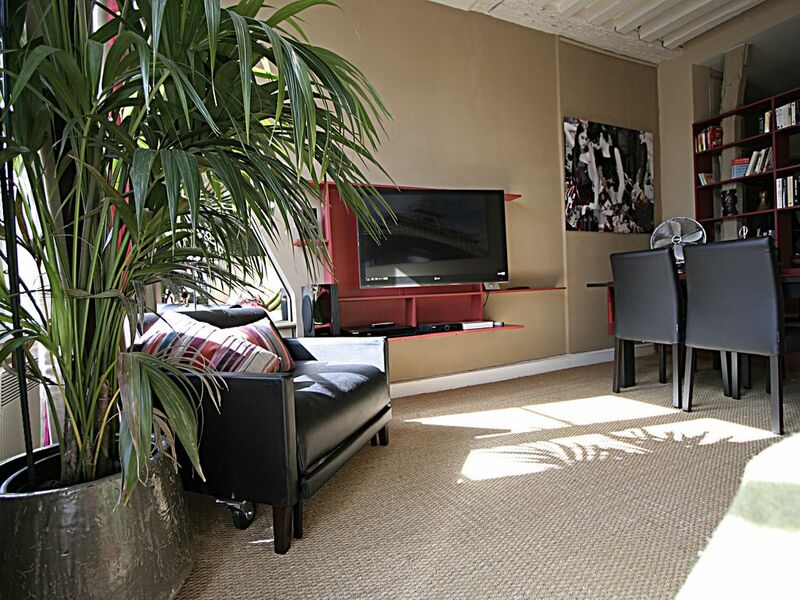 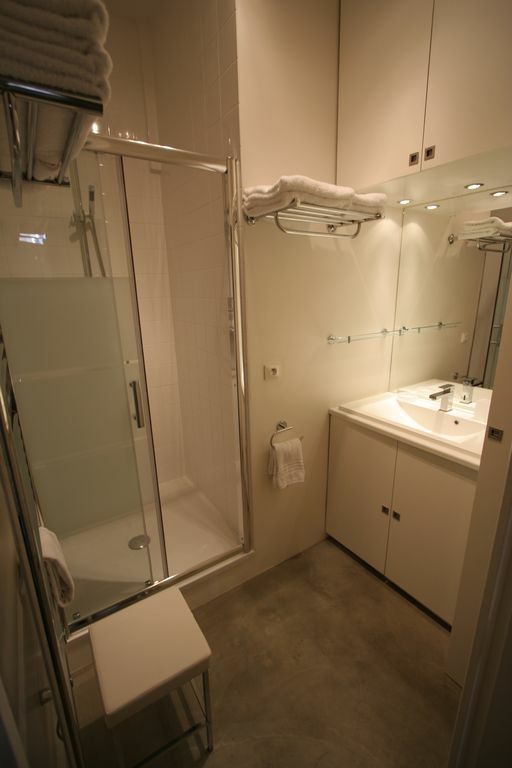 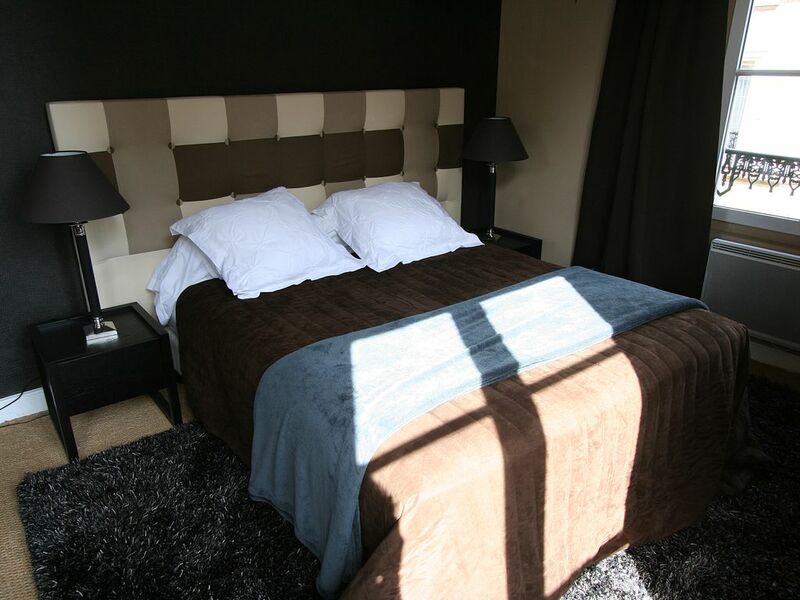 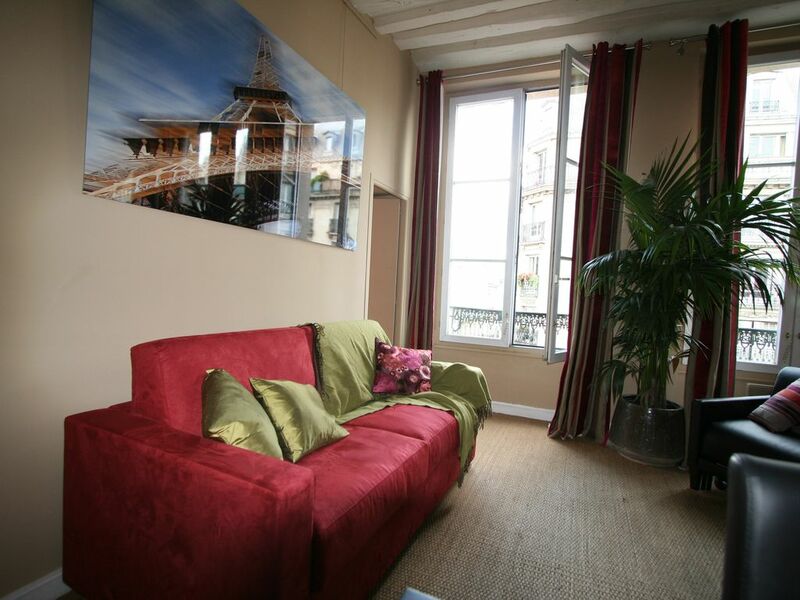 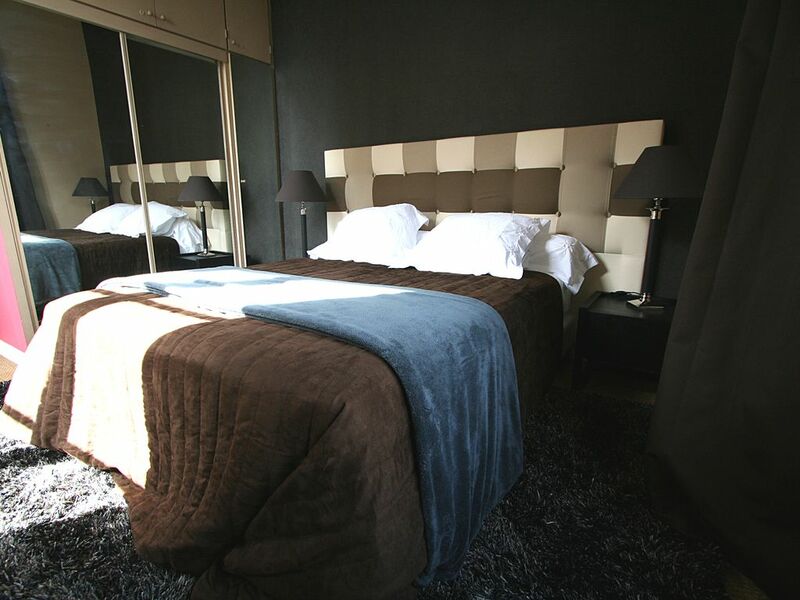 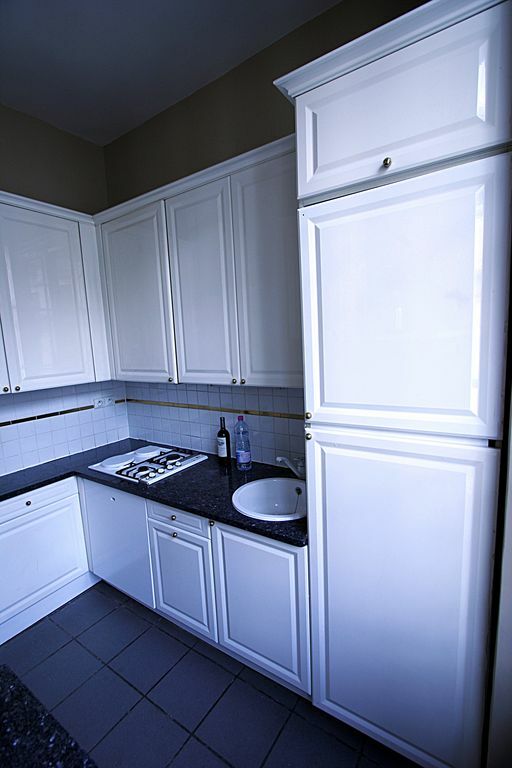 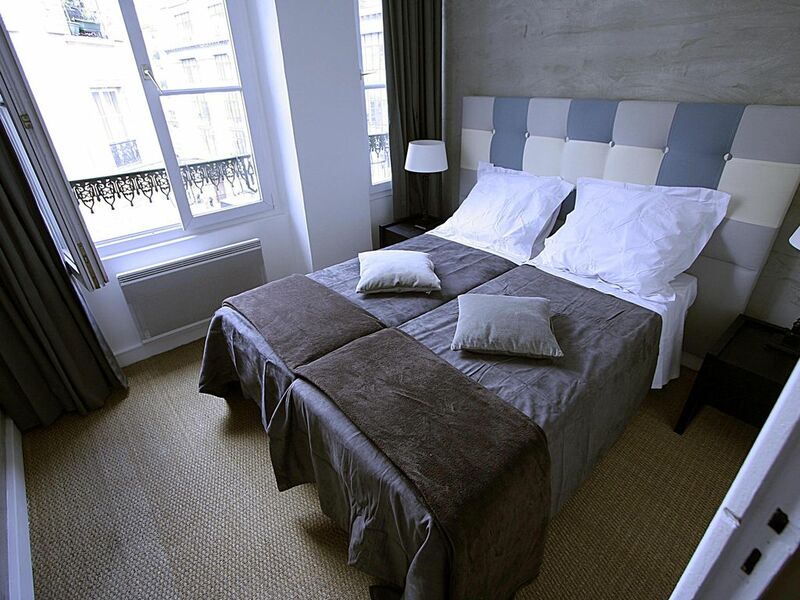 BEAUTIFUL LE MARAIS NOTRE DAME - View over Notre Dame (up to 7 people) My home for your Parisian life experience. 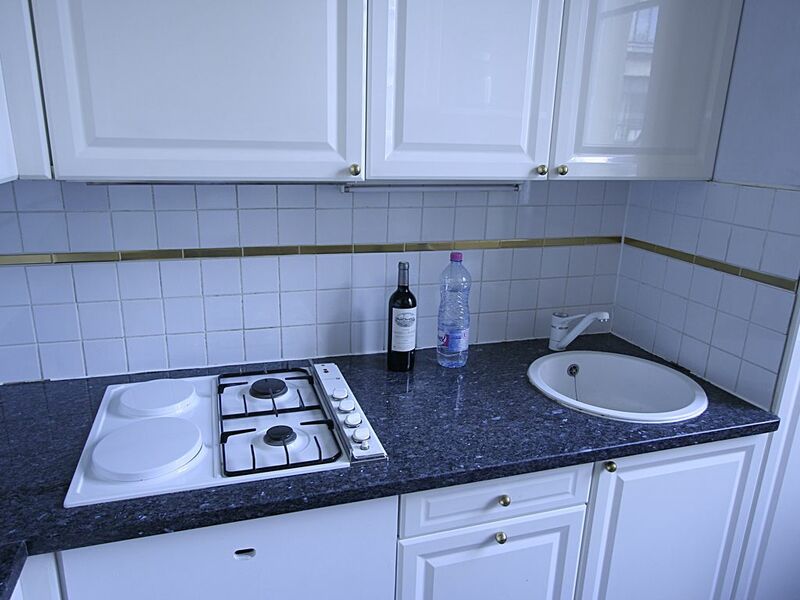 Available only some days in the year. 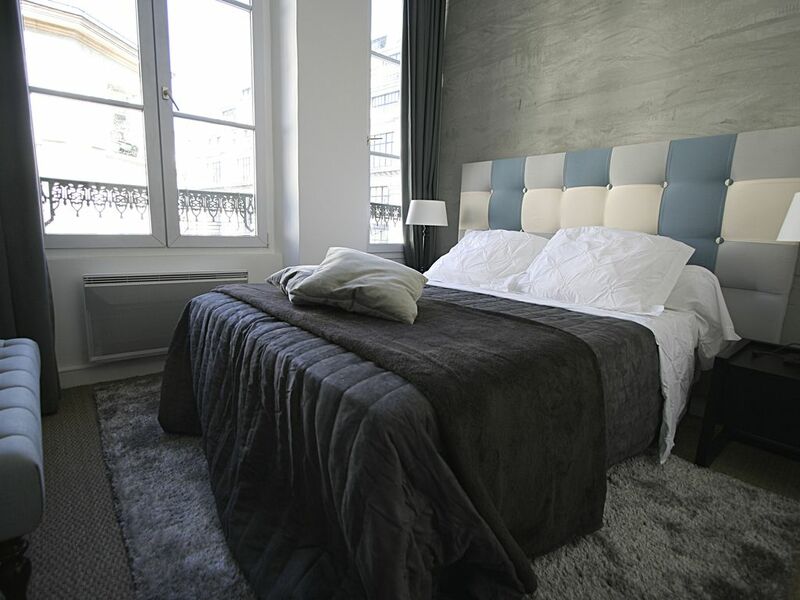 Perfectly situated in a pedestrian street, a 17th Century building on the historical district 'Le Marais', one of the oldest and most romantic part of Paris, this apartment has views over the Notre Dame . 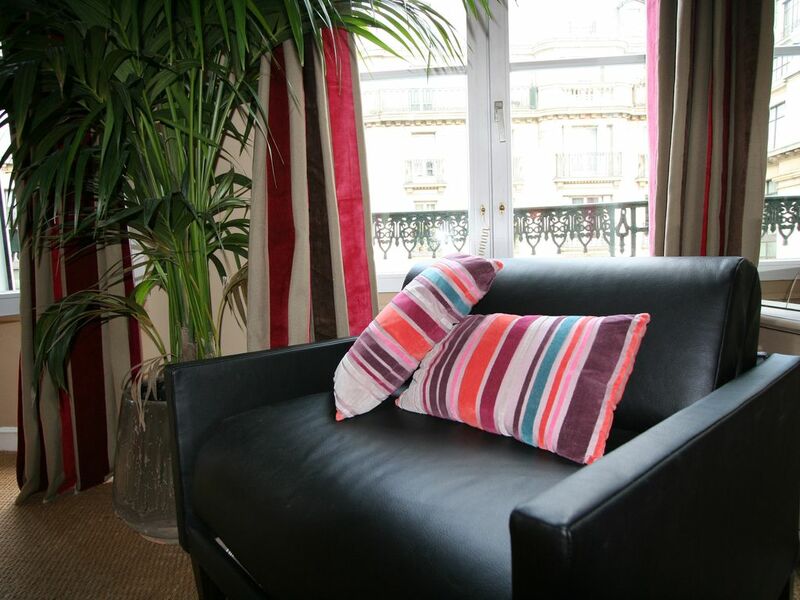 This two-bedroom apartment is easy walking distance of Picasso and Carnavalet museums as well as the Place de Vosges, Ile de la Cite (Notre Dame), Ile Saint Louis the Latin Quarter/Saint Germain and Le Louvre (10 mn walking). 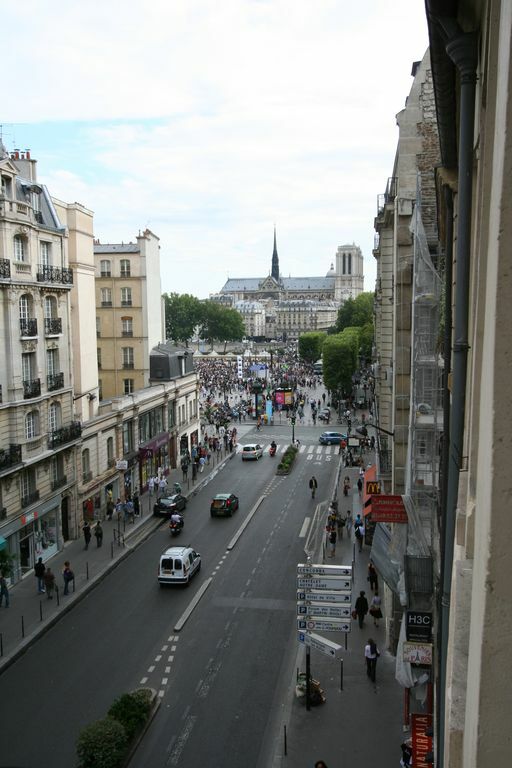 The apartment very high ceiling (3.20 meters) on the corner overlooks the animated streets and over Notre Dame through large windows that let in lots of natural light without letting in lots of noise. 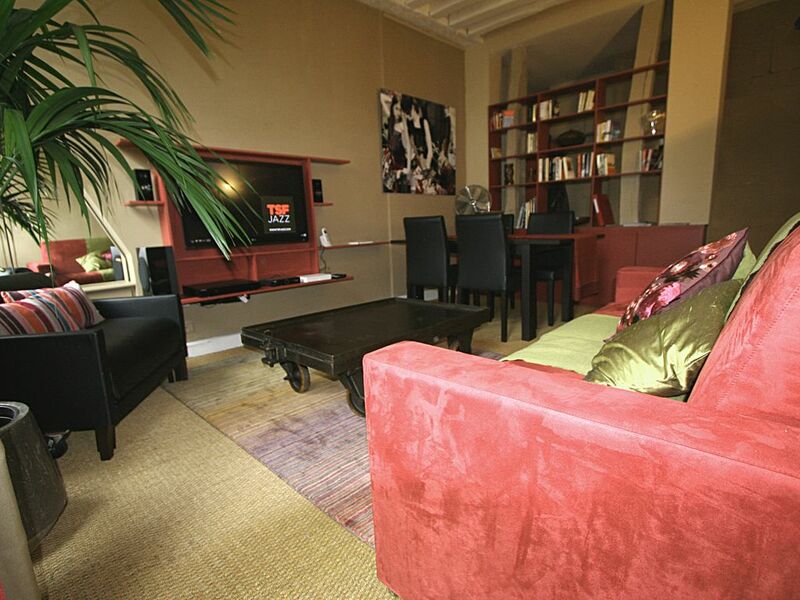 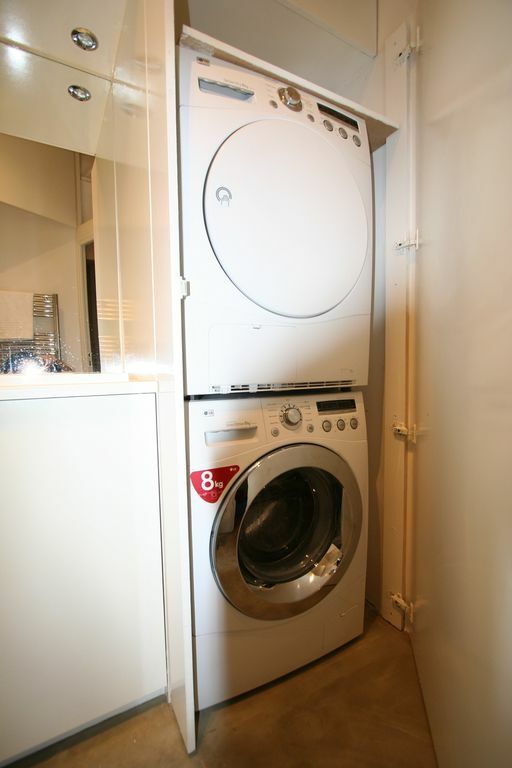 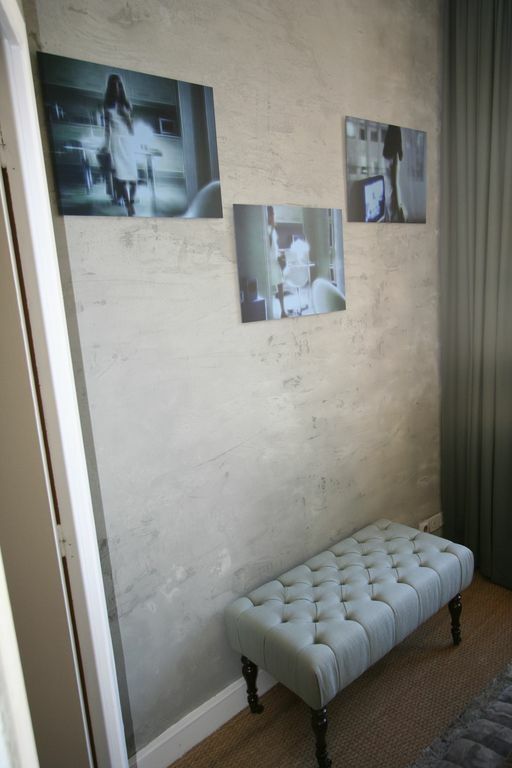 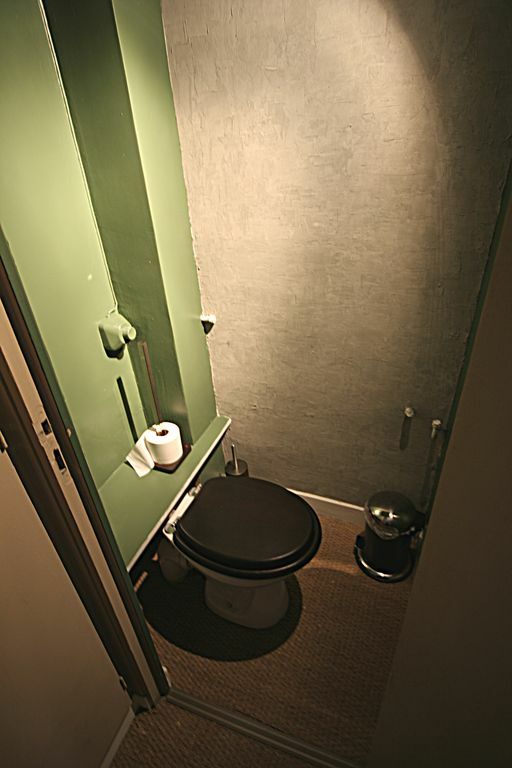 The space is ideal for six people and can comfortably accommodate seven. 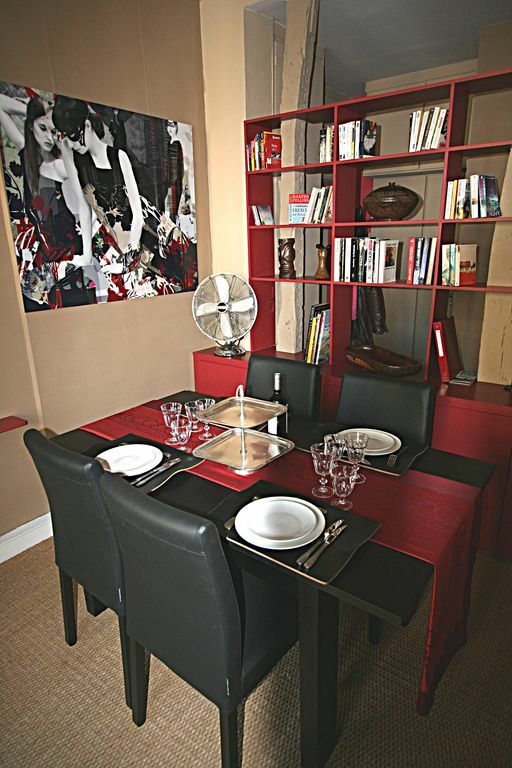 Whether you are a stylish modern family looking for a holiday apartment to match the beauty of your own home, you can live your own Parisian dream enjoying the glamorous interiors, decorated by collection pictures of limited edition. 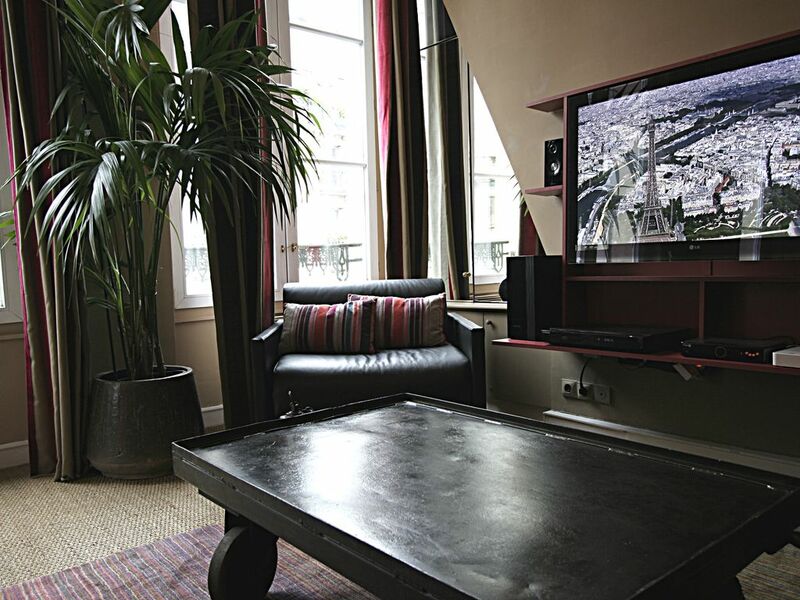 Welcoming in Paris: We accommodate your demand about your welcoming, arrival time at the apartment, shuttle reservation, tourism tour, Services Delivery……. 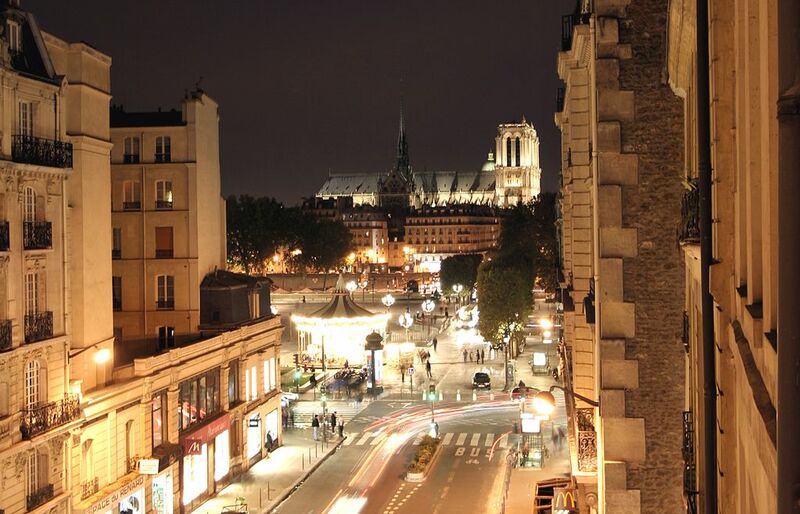 We provide you assistance 24/7 during your stay in Paris.